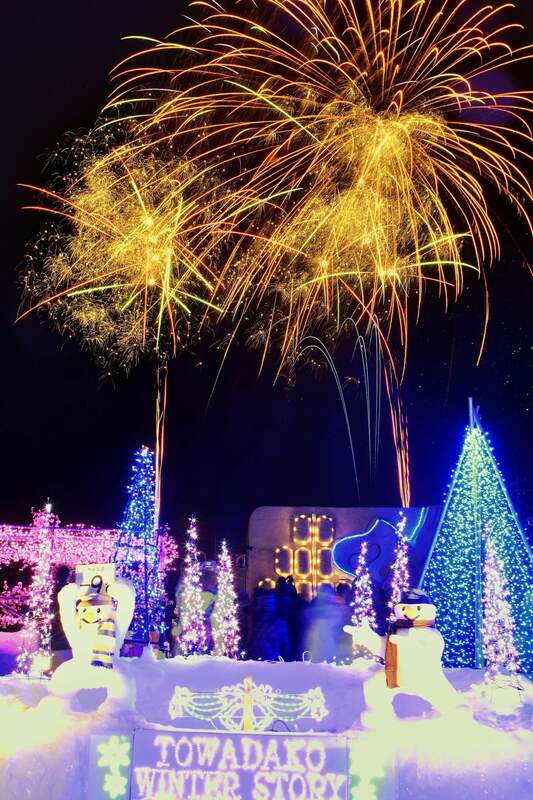 The Lake Twowada Winter Festival treats visitors to winter wonderland of horse-drawn sleigh rides, fireworks, and igloo bars. Every evening a fireworks show illuminates the clear winter sky with dazzling color. 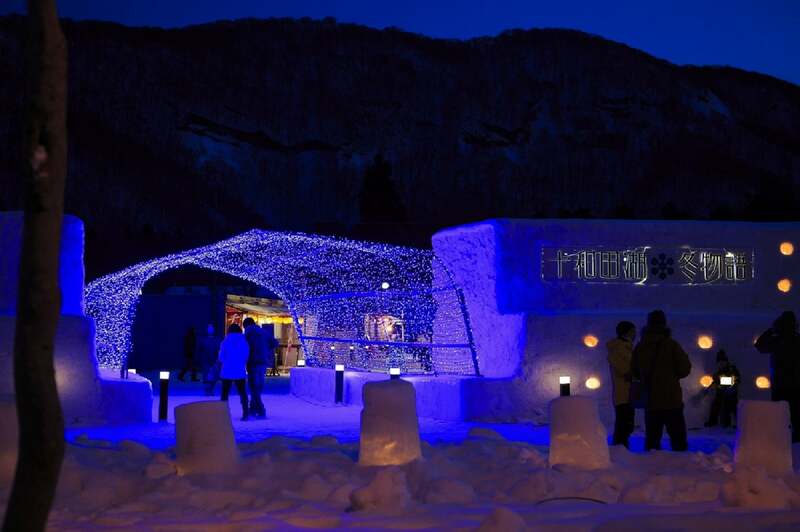 Food stalls selling Akita and Aomori delicacies, hot wine, and more lend the event a traditional Japanese flair. ※In addition, there are various events and the various stages. 【When】February 2, 2018 to February 25 Weekdays: 15:00 to 21:00 Saturdays, Sundays, and holidays: From 11:00 to 21:00 ※ 2018 event finished.